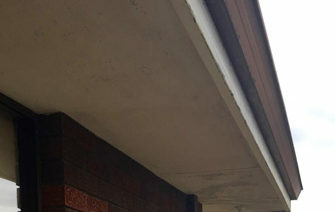 Water, leaves, dirt and debris can damage your gutter system over time, causing it to rust, get holes or overflow causing major leaks in your roof. 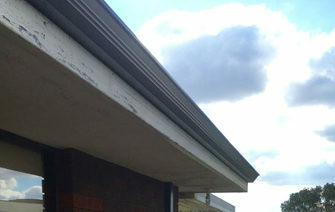 To protect your gutters, we recommend a metal gutter guard which will last as long as the gutters themselves. 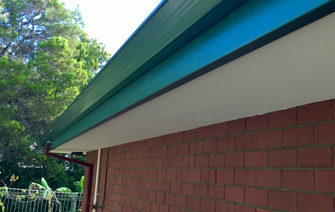 By the way, our Colorbond gutters come with a 20-year warranty so you can rest assured that they will function well and protect you roof for many years to come. 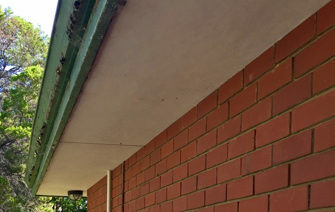 Call us on 042- 498-220 or complete our FREE REQUEST FOR QUOTATION (RFQ) form to discuss the gutter replacement inquiry and how we can help you handle it.